~Recently, the BBC’S Question Time programme has centred around the political theme of Brexit. True, it’s an ongoing concern but there is a much more serious and pressing debate to be had that organisers are convinced will raise more awareness about and create much more discussion around a terminal illness. Whether we like it or not, we will experience cancer in our lifetime. It may not be hereditary but it could be a relative or friend that is diagnosed with it and, especially more so is the increase of young women being treated for cancer. ‘Question Health : The Big C’ is taking place tomorrow, Wednesday February 6th between the hours of 6pm -9pm. It will take place at UCLAN’S Sports Hall, Victoria Mill at the Burnley Campus. 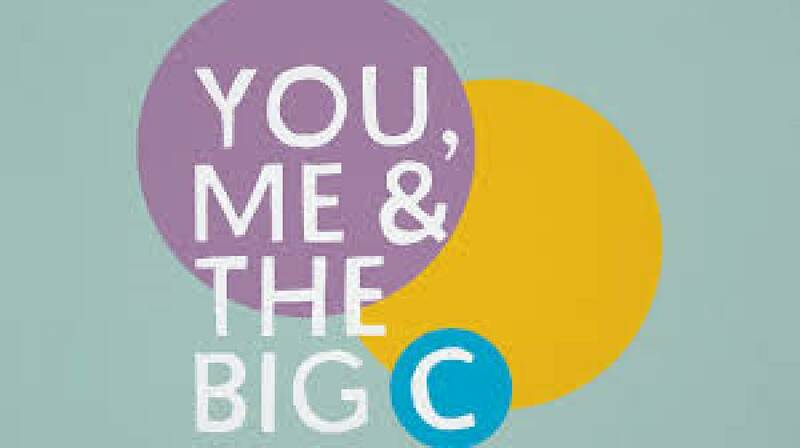 Broadcasters Deborah James and Lauren Mahon from the multi-award winning BBC Radio 5 Live podcast ‘You, Me and the Big C’ will be hosting the debate. Deborah was diagnosed with stage 4 bowel cancer at the age of 35 and Lauren, age 31, is in remission from stage 3 breast cancer. Their fellow presenter, Rachael Bland died from breast cancer in September last year at the age of 40. Rachael completed her postgraduate diploma in broadcast journalism at UCLAN in 2001 and this debate has been organised by the University in response to Rachael’s passing. Deborah and Lauren’s personal experience as well as the sad untimely loss of their co-presenter will add to the poignancy of the event as well as the emotional response to some of the questions asked by the audience.